Omaha is home to a number of exclusive locations when it comes to a country club lifestyle. From championship golf to tennis, dining and social events, you’ll find abundant opportunities exist across the metro area. One of the oldest country clubs in the region, Field Club is the only private golf club in Midtown Omaha. The club enjoys an 18-hole golf course and practice facilities, the Omaha area’s largest private country club swimming pool, casual and more formal dining experiences and a fitness center. A staple in West Omaha for nearly 100 years, Happy Hollow Club maintains six tennis courts, including the option of year-round tennis, plus a swimming pool, exercise room and dining space. As well, the private country club offers up an 18-hole golf course and an array of planned social events throughout the year. 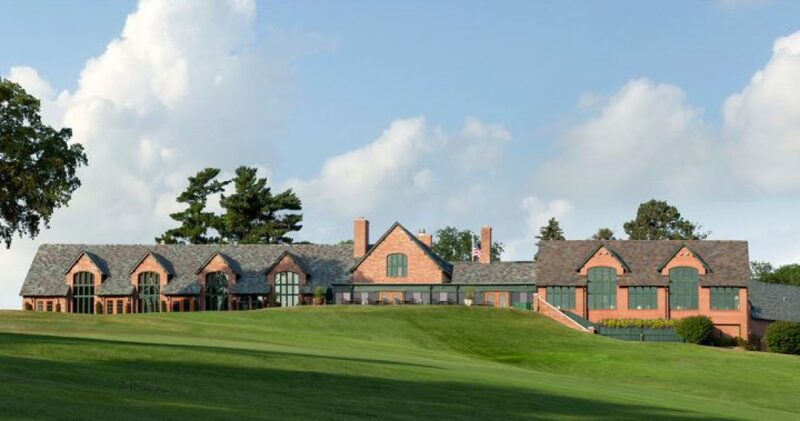 The Omaha Country Club supplies nearly 120 years of tradition to its members. This private country club allows for an 18-hole championship golf course on Omaha’s northern side. Shadow Ridge Country Club is found in the West Omaha community of The Ridges. This private country club provides an 18-hole championship golf course, a swimming pool, tennis, a fitness center and planned social events for is members. Designed by golf legend Arnold Palmer, The Players Club Golf and Country Club is the only 27-hole private club in Omaha. The club also features a Junior Olympic-sized swimming pool, fitness center and on-site dining possibilities. For more than 50-years, Oak Hills Country Club has welcomed members to its private Omaha club. The property includes an 18-hole golf course, tennis courts, swimming and a large clubhouse. Champions Run serves Omaha’s northwest side. The private club offers its members use of a Junior Olympic-sized swimming pool, fitness center, numerous lighted tennis courts, 18-holes of golf and on-site dining.